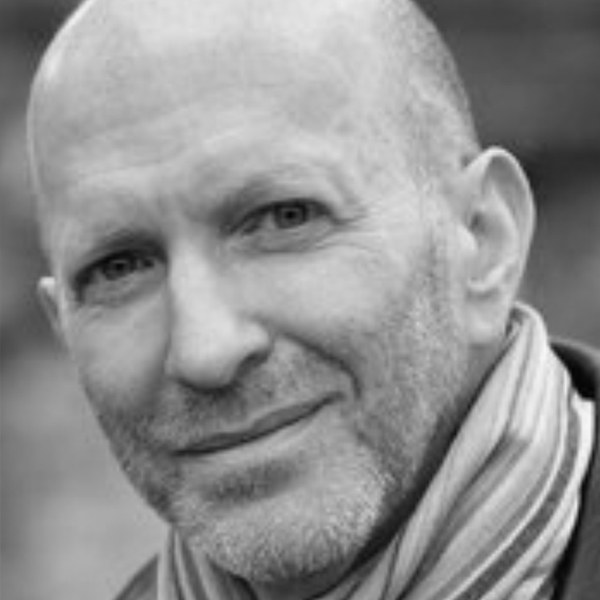 Simon Sebag Montefiore is a bestselling prizewinning historian and novelist whose books are published in 48 languages. He is author of the Moscow Trilogy novels, Sashenka, One Night in Winter (won Political Novel of the Year Prize; longlisted for the Orwell Prize) and Red Sky at Noon; the histories Catherine the Great & Potemkin (being developed by Angelina Jolie and Universal Pictures), Stalin: the Court of the Red Tsar (won History Book of the Year Prize), Young Stalin (won LA Times Biography and Costa Biography prizes), Jerusalem: the Biography, a Number One Sunday Times bestseller and his latest, The Romanovs. All of these are being developed as movies/TV dramas. His latest book is Written in History: Letters that Changed the World.